During this year's legislative session, teachers were already upset with the governor over changes to their pension plans when he suggested that students faced physical or sexual harm being home while they protested in Frankfort. 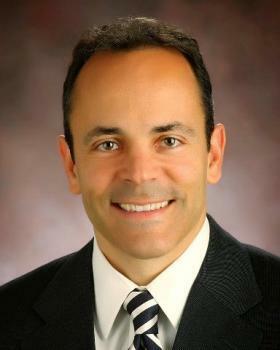 Bevin later apologized for the remarks. The first term governor has also faced a barrage of opposition for instituting a work requirement for some Medicaid recipients. The governor’s office didn’t respond to a request for comment. 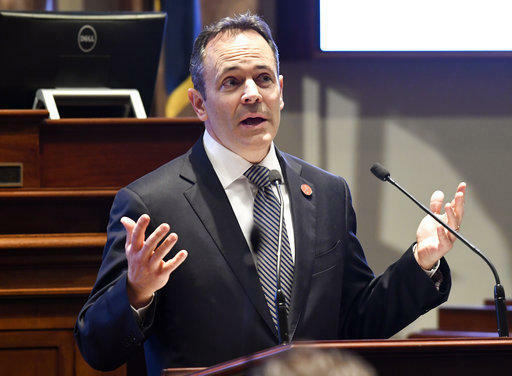 Governor Bevin hasn't said if he will seek re-election next year. In the same poll, the governors of Tennessee and Indiana fared better. Voters in the Hoosier state gave first-term Republican Governor Eric Holcomb a 52 percent approval rating. 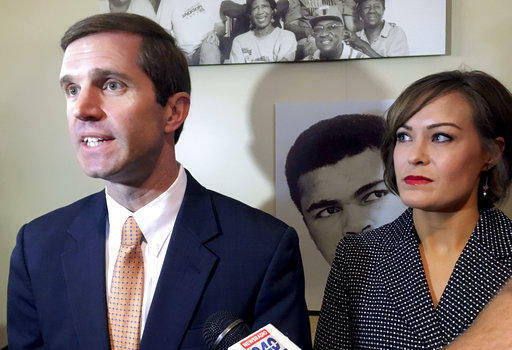 Fifty-five percent of Tennessee voters said they approved of GOP Governor Bill Haslam’s job performance. The survey was taken between April 1-June 30 and questioned more than 326,000 registered U.S. voters.